Hello, Gorgeous! : Neutrals, pearls, & sequins. This past week was all about neutrals, pearls, and animal prints. I even surprised myself by mixing in an old sequin top! LOVE the first and last look! So super cute! Pinning them both! Do you know the exact brand name of the sequin top? I love it and was hoping I could find it on ebay or something. I love the second outfit! That's adorable for work during the summer. HUUGE Fun of the neutral. I am a huge fun of the statement necklaces. I make necklaces and this ones that caught my eyes. nice work. hay you look so high fashion & fashionable, I totally love this look. I love the First and second out fit! 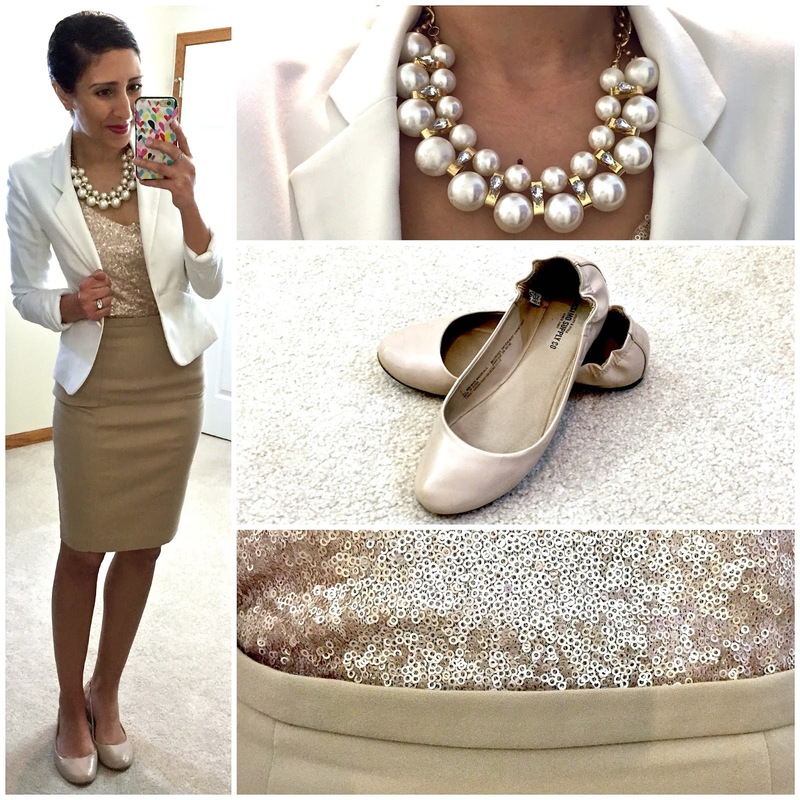 I love how you make the cargo jacket more feminine with the pearls! I'll try that! 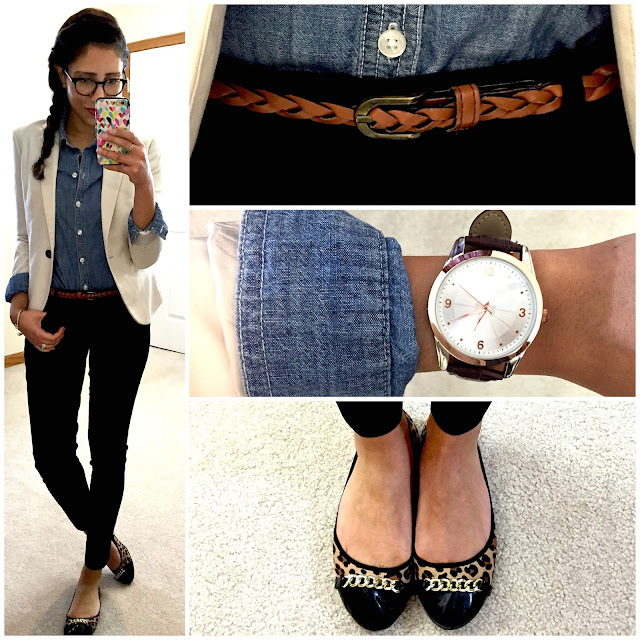 Thanks for posting casual outfits- my co. changed the attire to casual, & I have a hard time to make my casual pieces look professional. Thanks for incorporating some ideas. 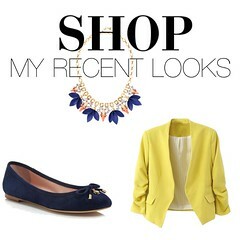 I really love your style & I reach to your blog for inspiration. 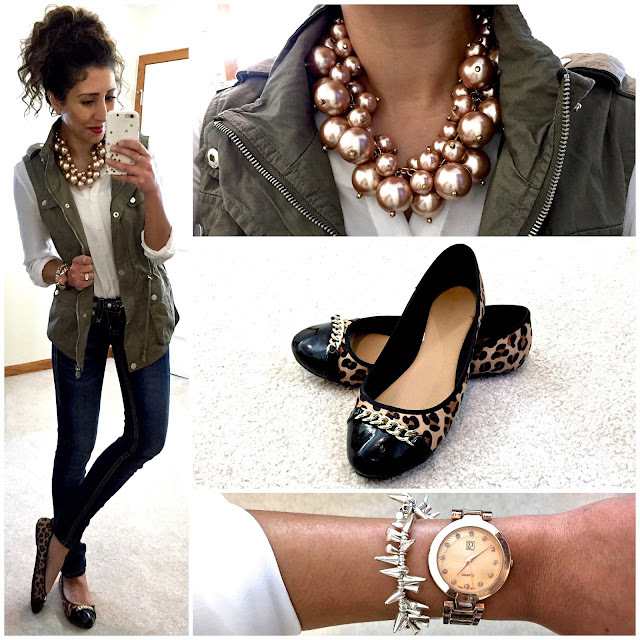 I would pair the flats (I really like the leopard with the brown toe) with easy jeans and a white top (similar to your first outfit, which I love!) or black pants and a denim shirt (similar to your second outfit, which I also love! ).